A new study has found that foods rich in cocoa, such as cocoa butter, cocoa beans, cocoa powder, dark chocolates, may improve your vitamin D intake. "This is not surprising as the cocoa content in white chocolate is significantly lower. It confirms our assumption that cocoa is the source of vitamin D2," said co-author Gabriele Stangl, Professor from the Martin Luther University Halle-Wittenberg in Germany. 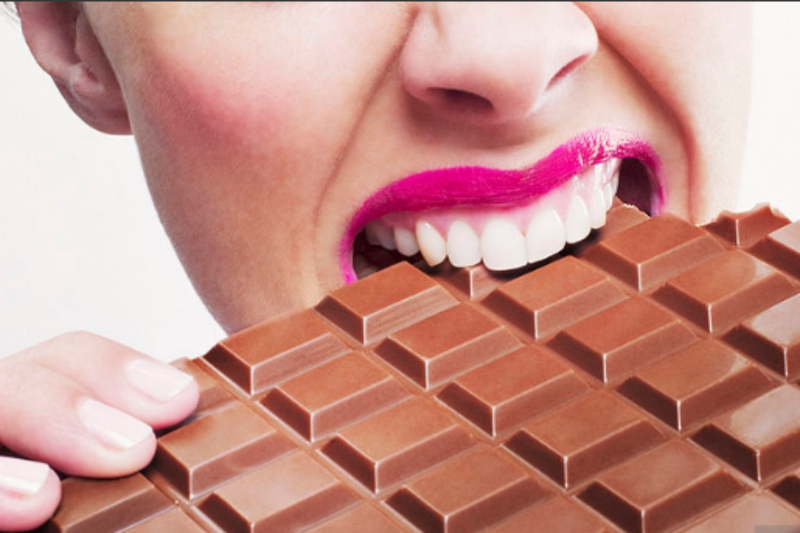 "You would have to eat enormous amounts of chocolate to cover your vitamin D2 requirements. That would be extremely unhealthy because of the high sugar and fat content," Stangl noted.